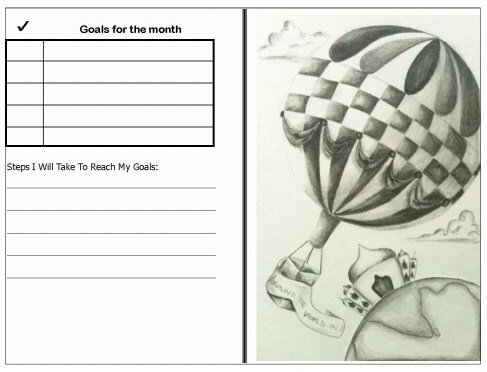 Get Organized with a Writer Planner! So I’m excited to be tapping into more of my right brain by returning to illustration. The planner is especially designed for writers to help keep them organized and on-task. 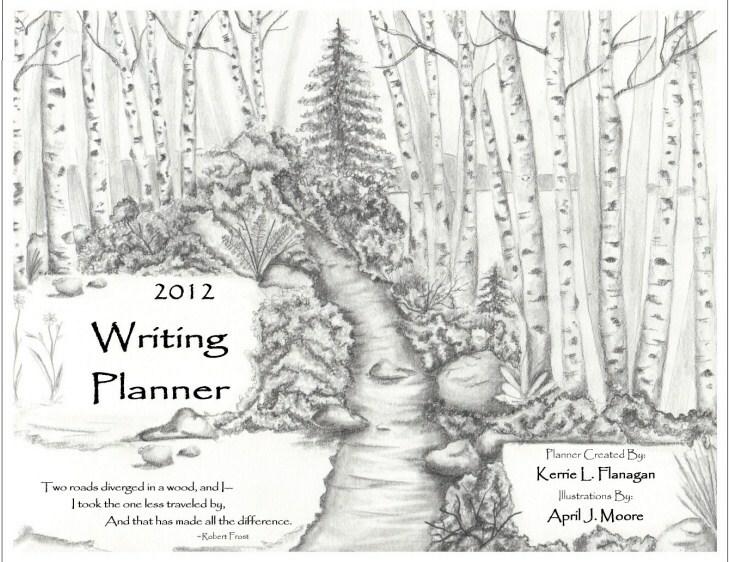 Writing is a journey, thus, the theme of this planner. 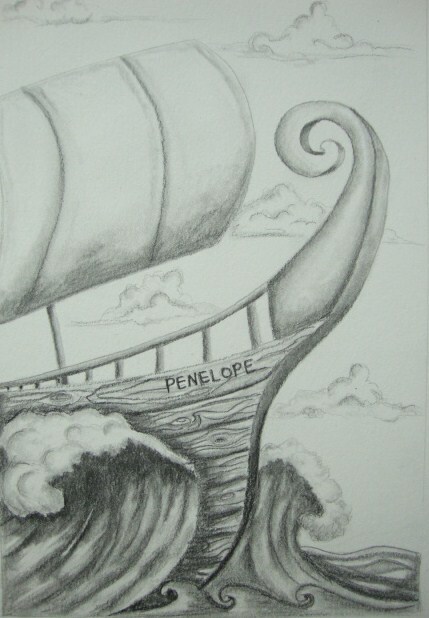 Each illustration portrays a different literary journey, such as The Road Not Taken, Alice in Wonderland, and the Odyssey, to name a few. The planner will be available November 15th, but you can pre-order one for $13.95, $18, with shipping. If you’d like to pre-order your planner (and ones for your writing friends . . . ) visit Northern Colorado Writers and order online. Thanks in advance for your support! 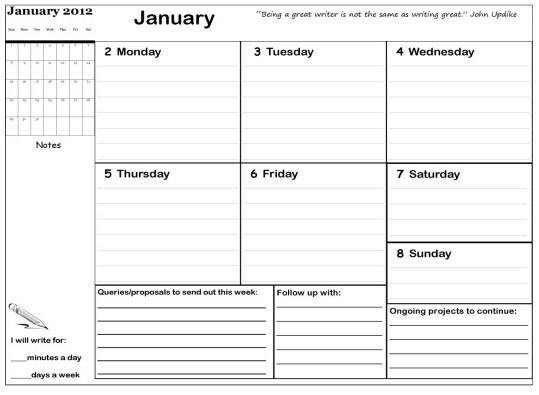 Categories: Writing Process | Tags: Northern Colorado Writers, organization, staying on task, Writing Planner | Permalink. That’s an awesome surprise, April. Nice work! Wow, great idea and great pictures!